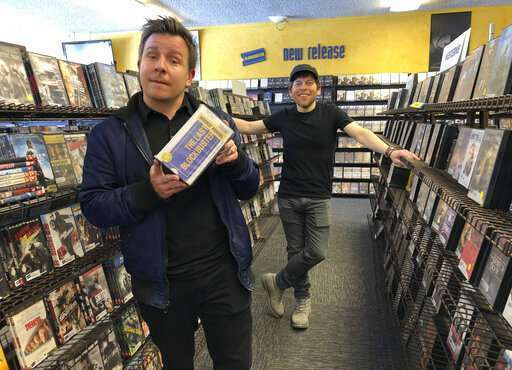 "Most people, I think, when they think about renting videos—if they're the right age—they don't remember the movie that they went to pick, but they remember who they went with and that freedom of walking the aisles," said Zeke Kamm, a local resident who is making a documentary about the store called "The Last Blockbuster" with a friend. 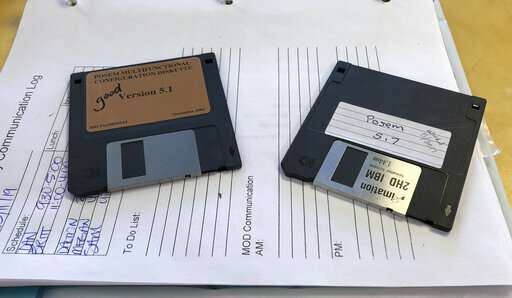 When stores in Anchorage and Fairbanks, Alaska, shut down last summer—barely outlasting a Redmond, Oregon, store—Bend's Blockbuster was the only U.S. location left. Then, this month, she got a phone call: The world's only other Blockbuster, in Perth, Australia, would soon close its doors. 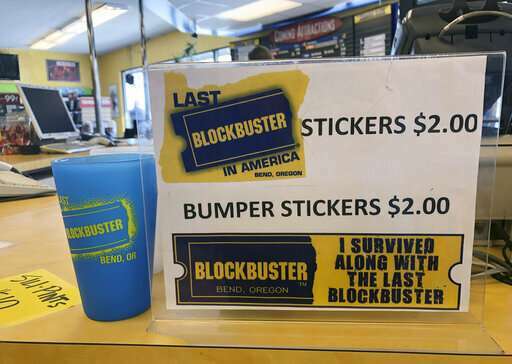 A new T-shirt order went out—this time with the slogan "The Last Blockbuster on the Planet"—and the store is already getting a new wave of selfie-snapping visitors from as far away as Europe and Asia.